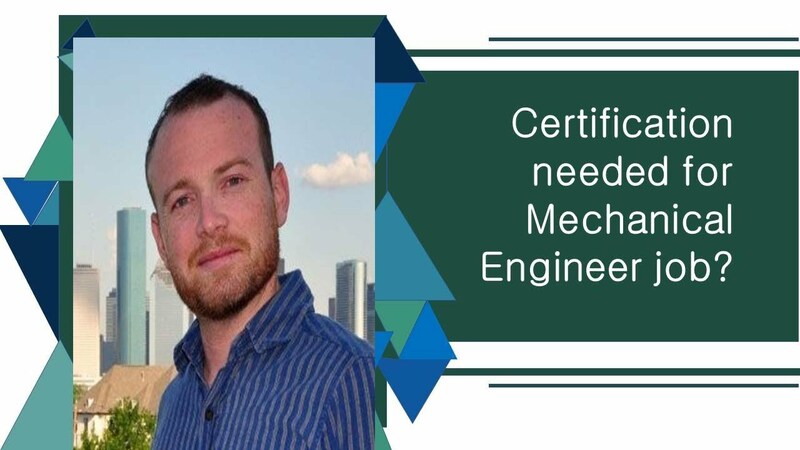 Are There Any Certification Programs Needed For Mechanical Engineer Job? 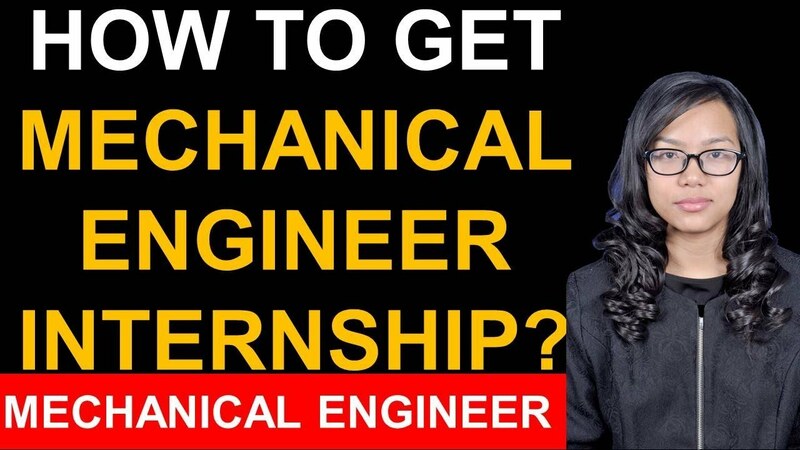 How to get Mechanical Engineering Internship? 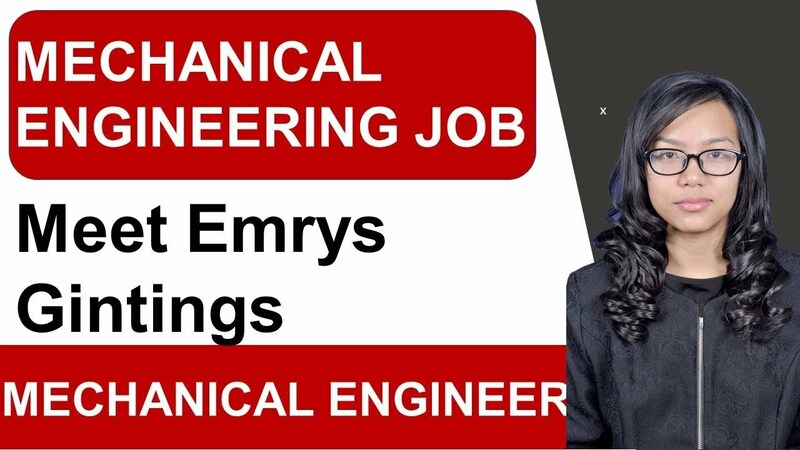 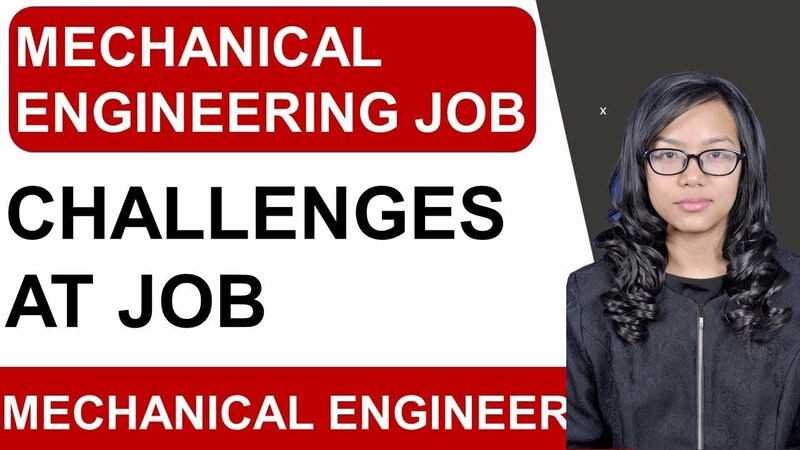 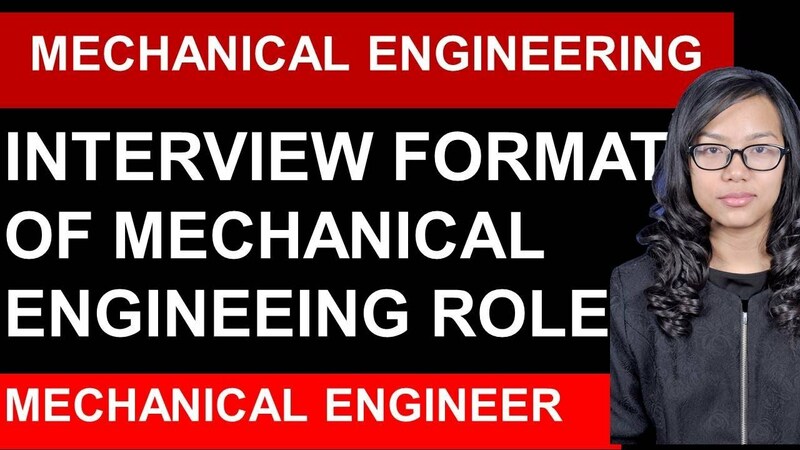 What are the Challenges Associated with a Mechanical Engineering Position? 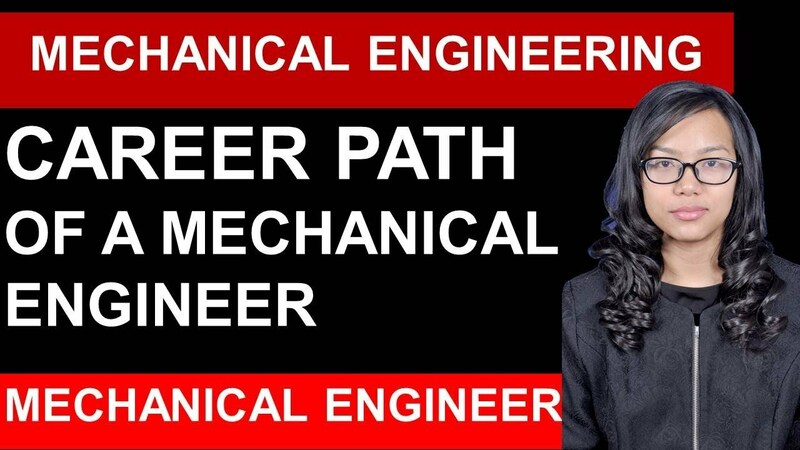 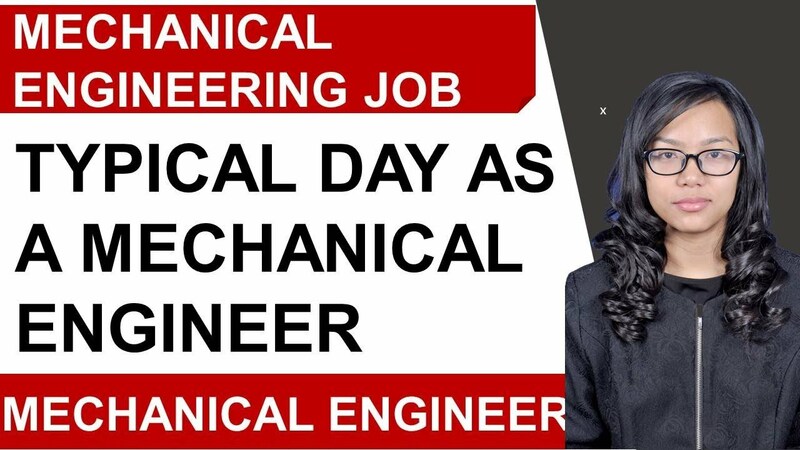 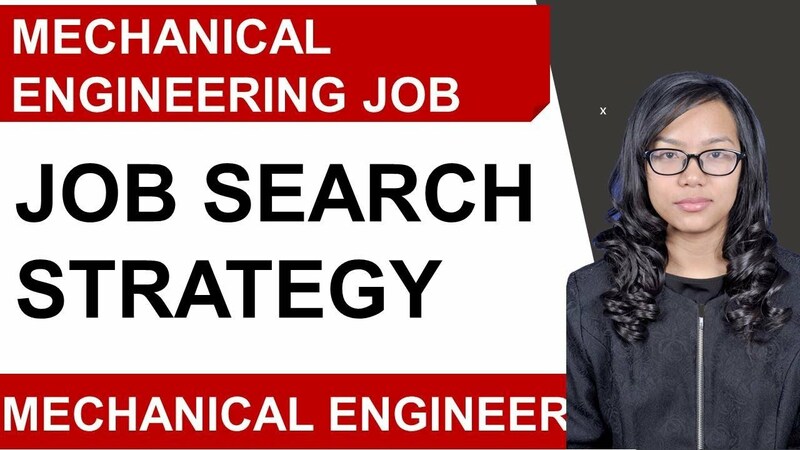 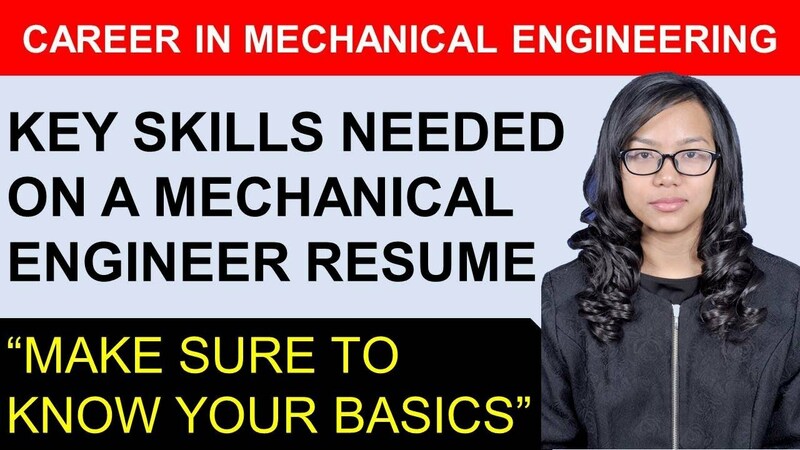 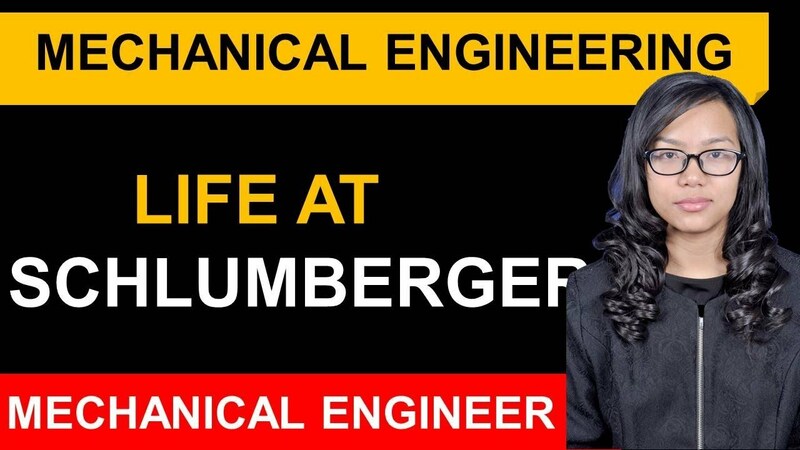 What is the Career Path of a Mechanical Engineer?